hd00:13Close video of stirring shredded cheddar cheese into hot chicken corn chowder with a spoon illuminated with natural lighting. 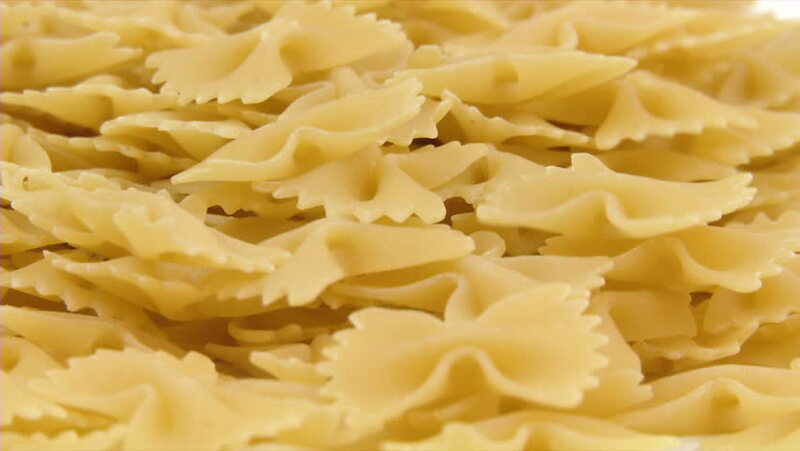 hd00:39Italian pasta noodles rotating in front of camera on wooden background. Macro shot.